Now you can order products from your home! It's convenient, safe, and backed by recommendations from staff. In our pursuit of offering the best oral care to our patients, we are happy to announce our new Dallas Laser Dentistry Patient Store. We've curated hundreds of the best products from the top professional brands exclusively for you. These aren't items you'll find at your average store. 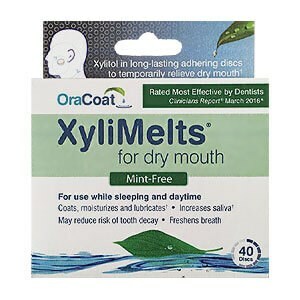 These are high quality premium professional products exclusively available to our patients. 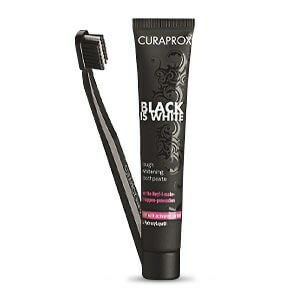 Whether you're looking for Tooth Whitening or Toothpaste - we've got you covered. 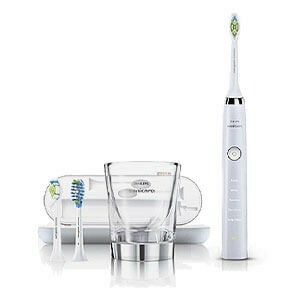 Find powerful Electric Toothbrushes with the latest in technology to maintain your smile after you leave our office. Be sure to ask our staff for their recommendations and any special discounts or offers that may be available to you.